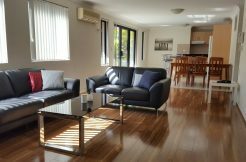 View the following suburbs below to find your preferred apartment in the North Western Suburbs of Sydney. 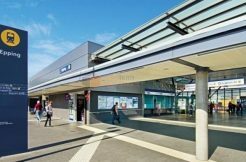 These suburbs include Castle Hill, Ermington, Meadowbank, North Ryde, Parramatta, Top Ryde, Westmead. 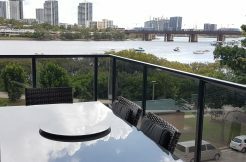 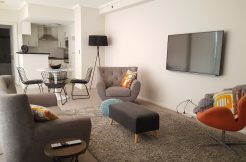 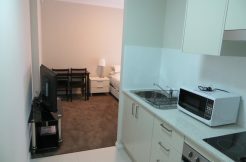 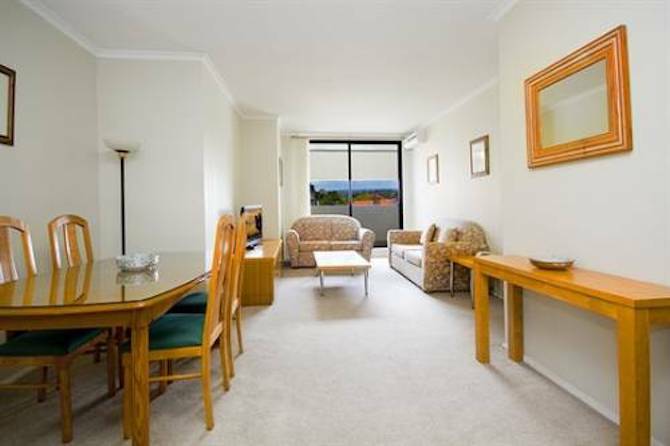 When renting short term accommodation apartments on the Sydney North Western for your short term accommodation stay, we guarantee to provide you with the best rental value for money and a professional personal customer service experience like no other. 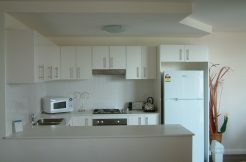 We Want your business!